We use a range of tarot decks to read with, but if you would specifically like your reading to be done using the Tattoo Tarot: Ink and Intuition deck (which I collaborated on with Megamunden and wrote the booklet for Laurence King Publishing) please mention it with your order! The deck is available for sale, separately, via Amazon from the sidebar to the right, or from Laurence King Publishing. A comprehensive, intuitive reading, looking at the complexities of the matter. 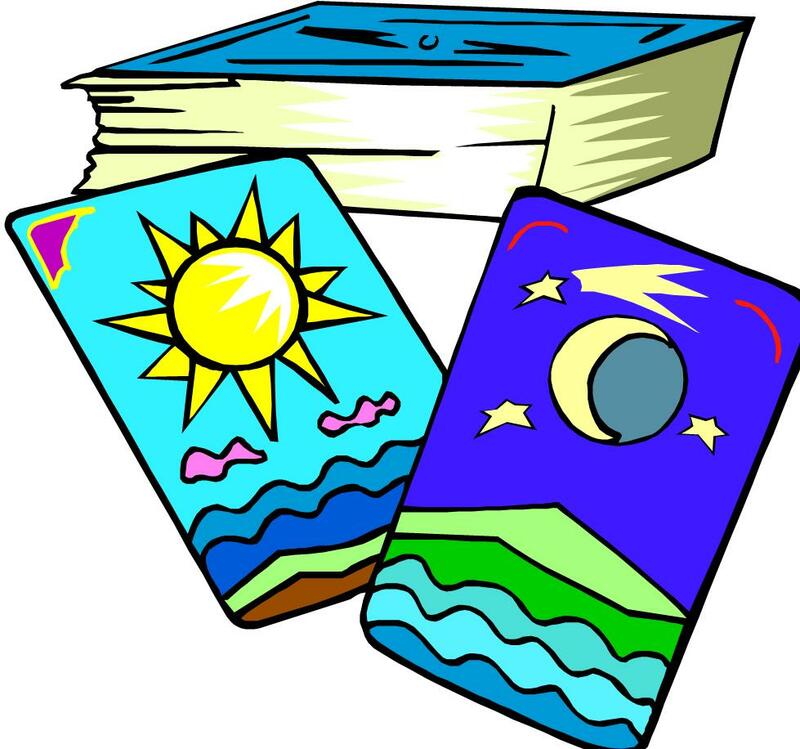 Tarot Answers can be used to address a number of different issues/areas if needed. Just let us know if you have several questions (up to three), or need more depth on one main area. Please book the service through the payment option below - you can include further information there or email afterwards, using the Contact link in the top bar menu on this site. 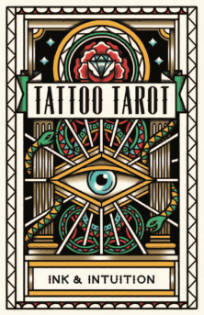 If you would like your reading to be carried out using the Tattoo Tarot deck, please let us know with your order! A to-the-point, express reading, providing guidance in the now on your situation or question - for when you need that extra insight! Mindbliss angel readings use a gorgeous set of large, beautifully coloured, cards designed by the talented artist, Toni Carmine Salerno. These cards feature the faces and activities of angels, gods and goddess figures. They evoke powerful, positive feelings and help bring forth information in the form of uplifting messages of guidance and hope. 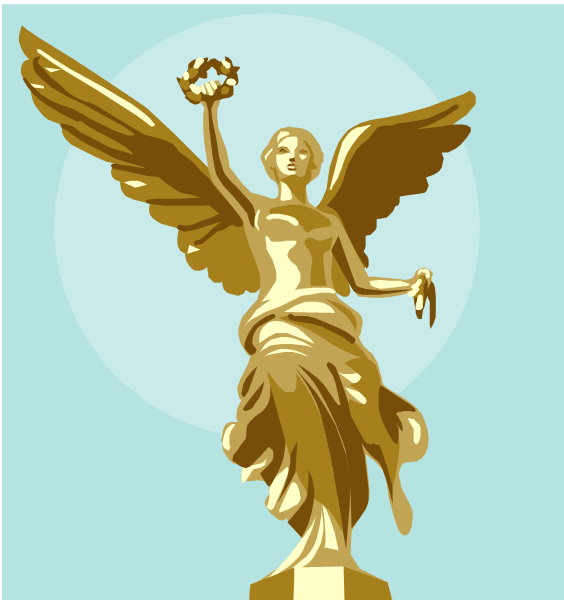 Want a combination reading that uses Angel Cards with Tarot or Astrology? Your reader may have psychic ability, empathy and compassionate sensitivity, but if a question received is not clear or is too ambiguous it can place blocks and clouds along the psychic channel. Whilst clear questions may not always feel easy to phrase straight away, a little thought around your situation can make them so. Therefore we would like to offer some thoughts on how to phrase your question(s) so that the tarot's guidance can be as clear as possible. (You can use the PayPal message box to type any questions or, after you have paid for your reading, contact us through the web form, stating your questions/situation or area of focus). Avoid extremes, ie questions that are rather broad or general (such as: "what is in my future?") or questions that are very narrow in focus (such as "tell me the name of the man I'm going to marry"). It is best to focus on the near future - that is, the next few months - or the mid-term, that is the year ahead. Keep the focus on you, rather than trying to get into someone else's thoughts and feelings. To help with this, consider that your own needs and feelings are the most important of all and work from there. If you're not sure how to phrase a question in this way try asking "what do I need to know about ...." (fill in the dots with your concern). Specific questions are welcome, but Tarot cards don't have a built in way of answering "yes" or "no". We can use a specific yes/no spread (layout of the cards) but with any yes/no type question you may want some more information if the answer is unclear or if it seems to be "no" - and we will do our best to give that to you. Ideally it will help if you can ask a question such as"what do I need to know about ..." (eg "the situation around the job I'm going for") rather than only "Will I get the job". We don't need to know you entire work history but a little context may help for clarity, such as "the area I work in is personnel/law/hairdressing/medicine (etc)" . If you really can't find the words or don't want to go into depth about what's on your mind, you can put a word like "work", "family", "money", "bereavement", "health", "love" etc. Your word will be phrased into a question to put to the tarot for helpful insight into your situation. Please bear in mind, however, that the other preferences above will generally give you the most helpful response. Thank you for taking the time to read these guidelines! Please also read our disclaimer. In compliance with GDPR, we take all reasonable steps to protect personal data, but use of this service means you acknowledge that use of the Internet is not entirely secure and for this reason we cannot guarantee the security of any personal information transferred from you or to you via the Internet.